PDF Expert 4 for iPad has been released and now supports retina display. PDF Expert is the ultimate solution for all your PDF needs. It lets you read and annotate PDF documents, highlight text, make notes, draw with your finger and save these changes being compatible with Preview and Adobe Acrobat. 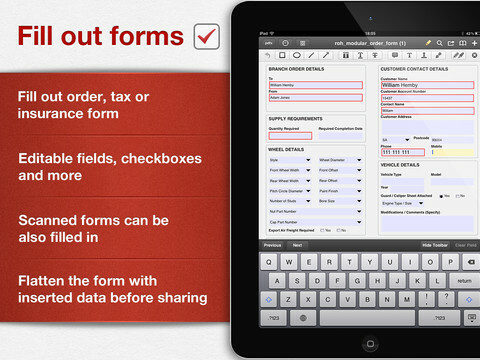 PDF Expert is the only iPad application that can fill PDF forms. PDF Expert does read almost all document types like: iWork, MS Office, Power Point, text files, images, even music and video files, etc. PDF Expert can get documents from any place you may need. PDF files from desktop computers, email attachments, documents on the Dropbox, MobileMe iDisk, GoogleDocs and even in other iPad applications could be accessed with PDF Expert. Work with static PDF forms created in Adobe Acrobat. 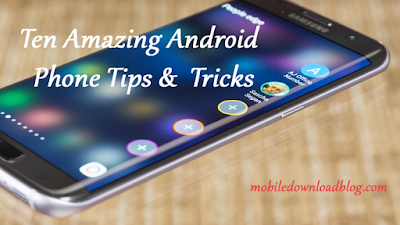 Add comments to the text you read. Use it to make handwritten notes or highlight text in scanned books. Email files directly from PDF Expert with all annotations preserved. Download the app from iTunes for your iPad.